The releases of Tokyo-based flau records span the distance from Japanese music like the constructivist electronica of CRYSTAL and the constant dreamworlds of cuushe, to the music of artists from all over the world, like Taiwanese cello-guitar-violin ensemble Cicada, with many genres represented in between—and never do they disappoint. 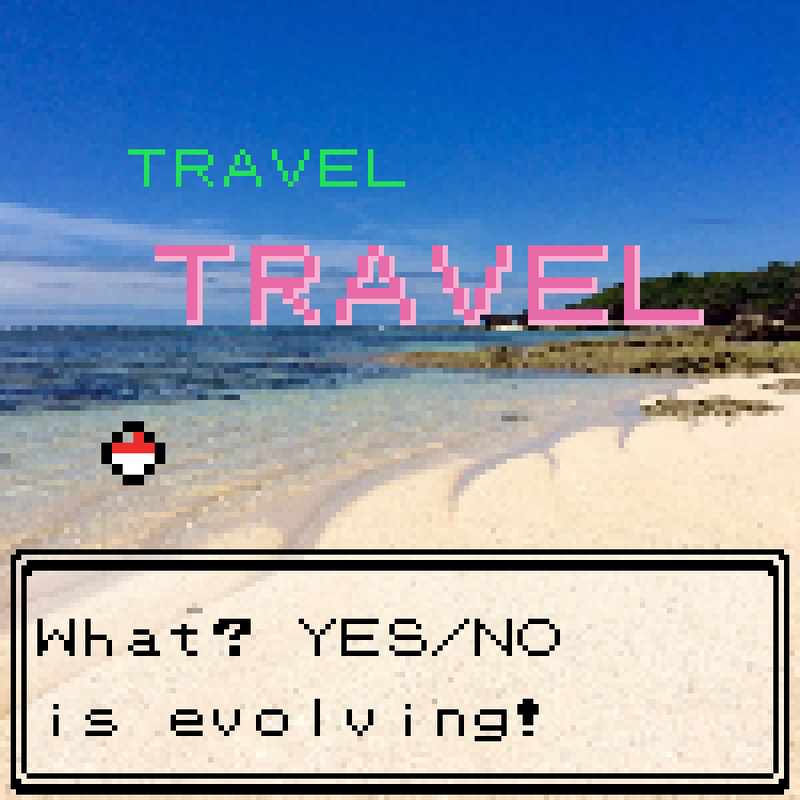 It's ever the same with a beautiful new piece called 'Cigarra'. A mix of natural found-sounds and fluid waxing-and-waning piano-playing, 'Cigarra' is the work of Brazilian pianist and composer Fábio Caramuru. Taken from an upcoming collection of pieces in which Caramuru "speaks" to the fauna of his home country, this particular track is a conversation with the ostensibly whining and screeching of cigarra – meaning cicada in Portuguese. Its violent buzzing, though, feels like a lament here, the piano reflecting brightly and empathising with grave and tumbling tones the constant call of this long-living insect. Like the the cicada, the piano too seems to be calling out, mimicking its song with a rapid refrain, soaring into flighty introspection at times, and falling to its refrain again by the coda, repeating endlessly with a certain sadness alongside the cicada, into the air, where the music goes to whose ears that will hear it. 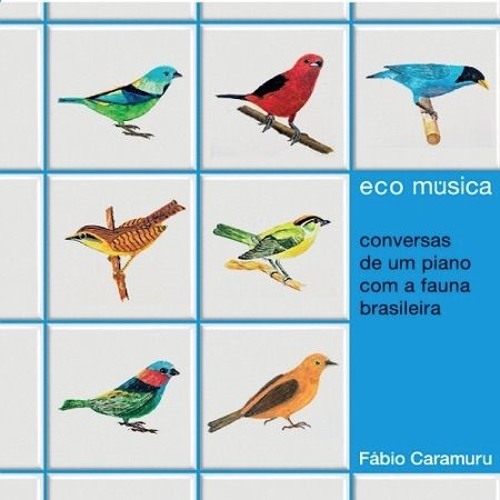 That collection of pieces is an album called EcoMúsica - conversas de um piano com a fauna brasileira - ("conversations between a piano and the fauna of Brazil") and it will be out on flau on 7th September 2016. Alongside the album opener 'Cigarra', other tracks/animals included are 'Uirapuru' (musician wren), 'Anu-branco' (guira cuckoo), and 'Tuim' (a type of forpus parrot). And you may pre-order it from flau here if you like the sound of that.